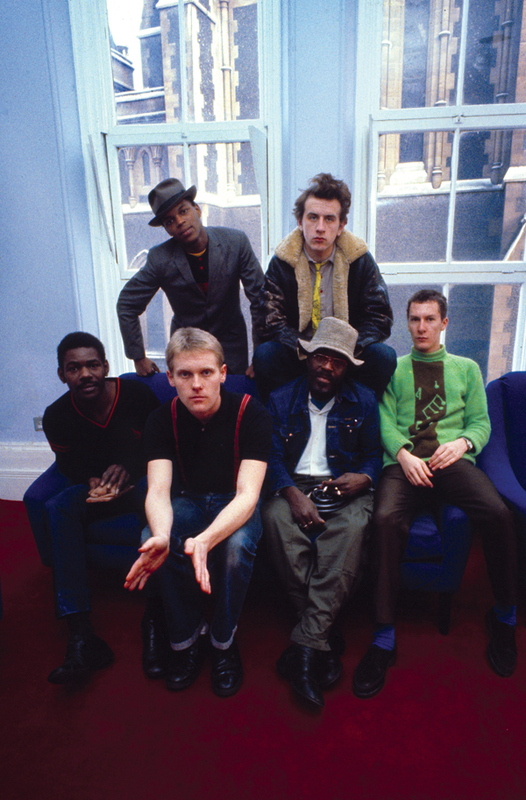 Along with their contemporaries The Specials, The Selecter, and Madness, the English Beat stands as one of the most popular and influential bands of the British Two Tone Ska movement, scoring iconic hits such as “Mirror in the Bathroom” and “Save it for Later” and touring with the likes of Talking Heads, The Pretenders, The Clash and The Police. Hailing from working class, industrial Birmingham, England in the late ‘70s, a time of social, political and musical upheaval, The Beat calmed the waters with a simple message of love, unity and inclusion, set to a great dance beat. Led by Dave Wakeling on vocals and guitar, the band did not confine itself to ska, but steeped itself in soul, reggae, pop, punk, Latin and African beats. And from these disparate influences, it created an infectious dance rhythm. The world responded by buying millions of records and attending sold-out shows. Following the retirement of original saxman extraordinaire Saxa, The Beat decided to call it quits after their third album, Special Beat Service. In 1984, Wakeling formed General Public, another hugely successful but short-lived New Wave band. By 2003 Wakeling accepted and embraced his true calling, re-forming The Beat and touring again, drawing on classic Beat and General Public material, as well as new songs. To this day, The English Beat remains one of the most influential bands in rock history. Tulsa Roots Music is proud to welcome the band to Guthrie Green.